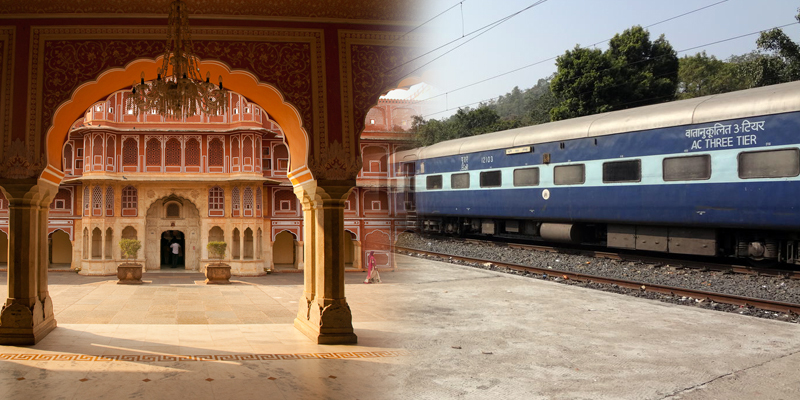 India has a vast train network and train facilities are available for all the tourist destinations in the country. 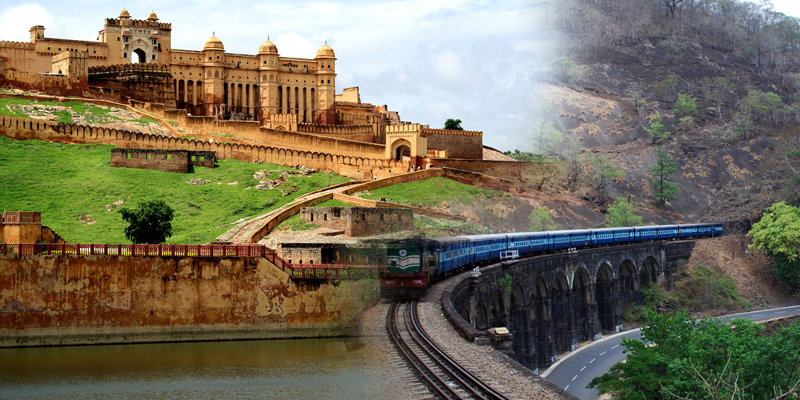 We provide train tour India and luxury train tours in India to assist tourists in exploring the magnificent beauty of India in its entirety. Train journey is perhaps the cosiest and the most comfortable of all besides being highly affordable. 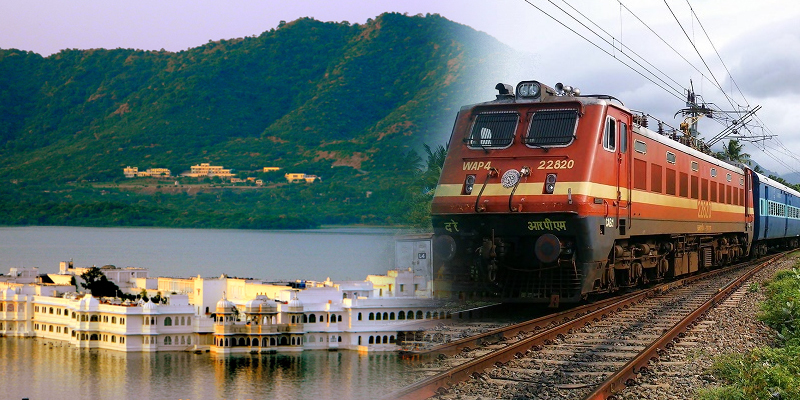 As train network was developed first in India than the road network, the country has very good connectivity between major tourists’ spots. 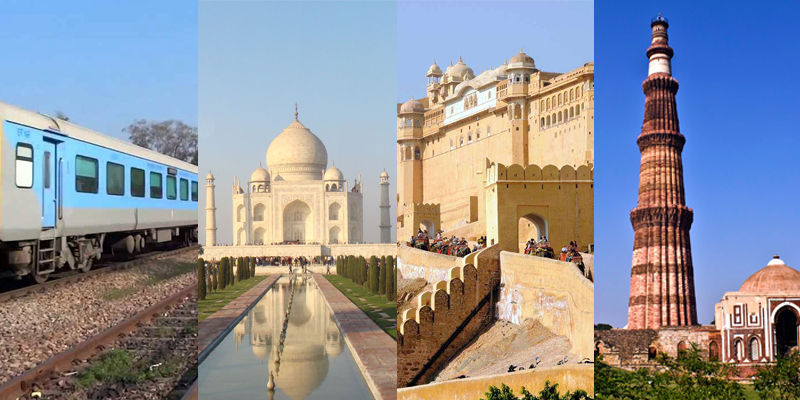 Some well-known tour packages including Golden Triangle Tours, East India Tour Package etc. 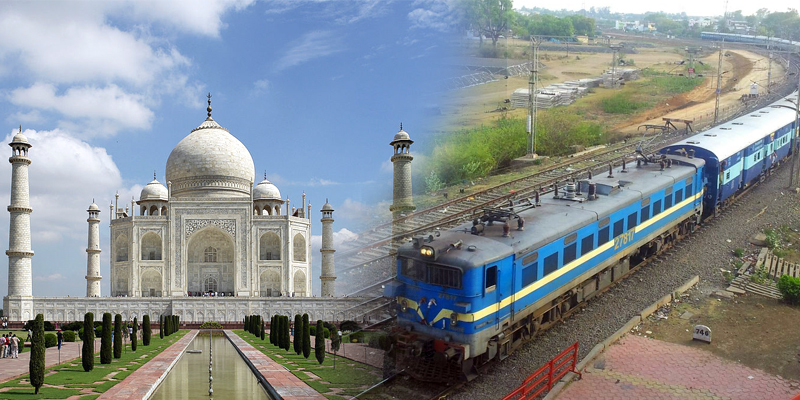 have rail connectivity between the tourist destinations. 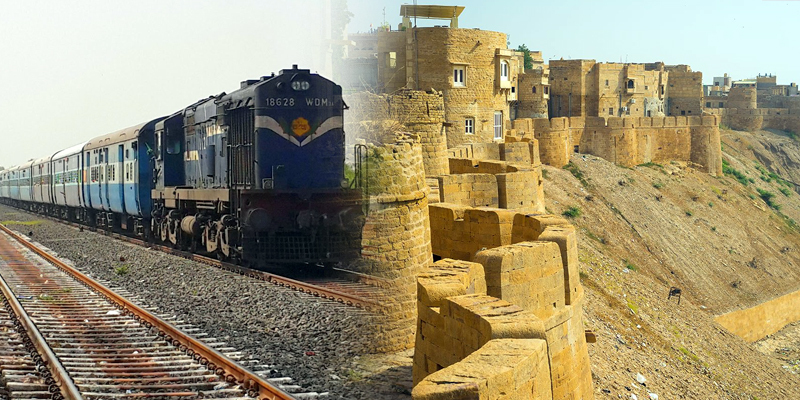 Thus, tourists interested in travel by train or visiting real India and visit places of interest within this country with a magnificent past and bright future can opt for special train packages from Holiday in Rajasthan. 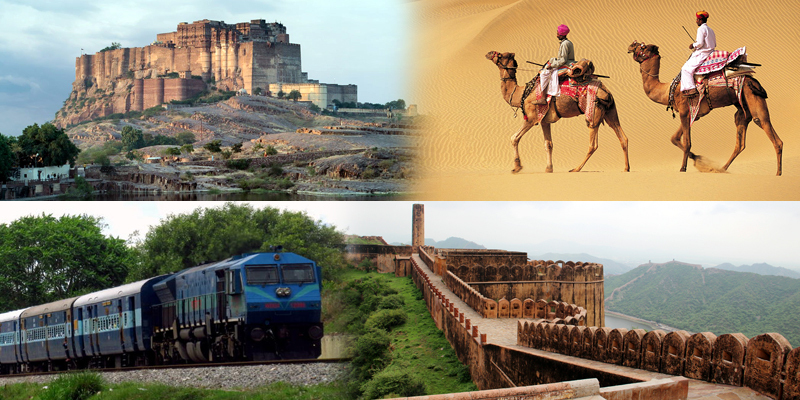 We have a variety of packages and tour plans with meticulously prepared itineraries so that our clients get the most of their tour to India. 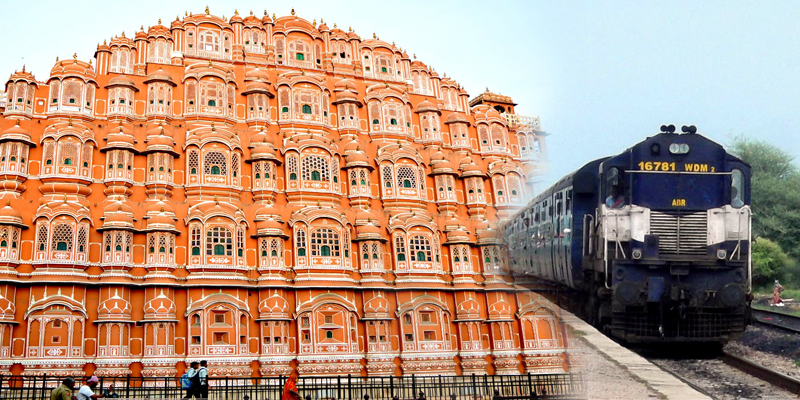 There are many dedicated trains for tourists in India including Palace on Wheels, Royal Rajasthan on Wheels and others which carry passengers on a guided tour and help them explore the country to its full.